And there’s tons of overhead. The mandate for making the Xbox One Scorpio was to create powerful hardware that developers find it easy to work with- and it looks like Microsoft achieved their goals. 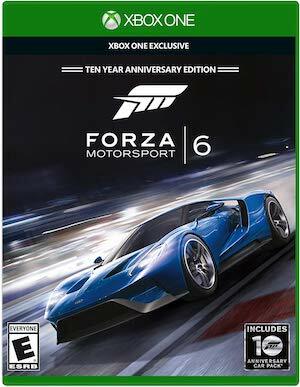 For instance, Turn 10, the folks behind the Forza Motorsport series, apparently managed to get Forza Motorsport 6 running on the Scorpio at a native 4K and locked 60fps in just two days. 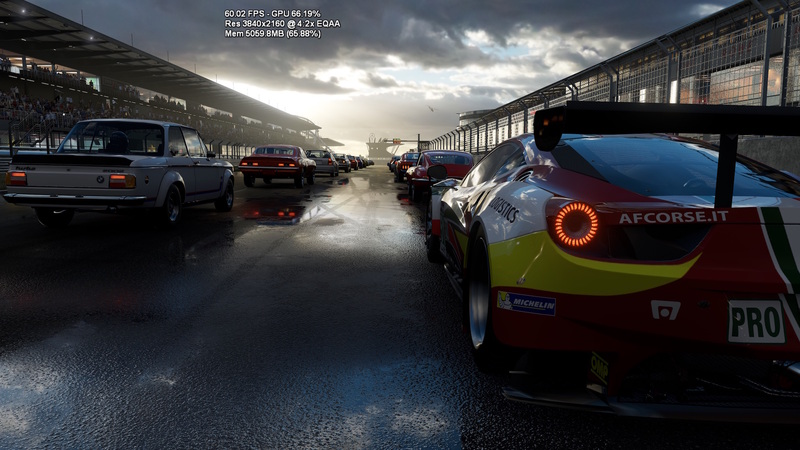 The amazing thing about Forza 6 on Scorpio is just how much the graphics on it could be pushed, with plenty of resources still to spare- Turn 10 said that they could push the game to Ultra level settings, and still be sitting at only 88% GPU utilization- which is nuts. Microsoft insists that this is the kind of scaleability that the Scorpio will provide over the existing Xbox One- if so, then they will have truly accomplished their goal with the hardware. 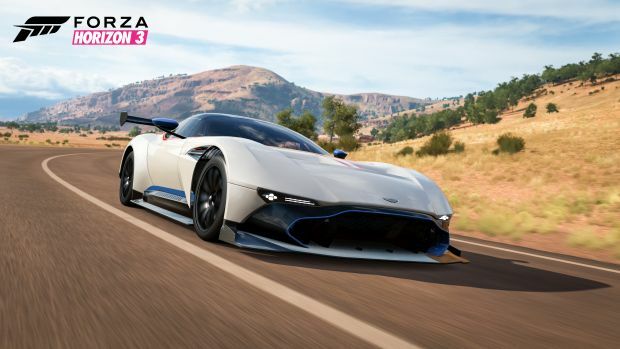 We can’t wait to see how other developers utilize its considerable resources.